The flowers and plants that we transform into saleable concepts come from our regular suppliers worldwide, who we have carefully selected. We have worked with most of them since our company started. We visit them at the nursery, discuss their range and the required quality criteria with them, and involve them intensively in our efforts to deliver the products as quickly and efficiently as possible to our customers. In this close cooperation lie both the origin of our company and our distinctiveness in the market. Our customers are also their customers, and we work together globally to meet customer demand as optimally as possible. Our customers are international retail chains. 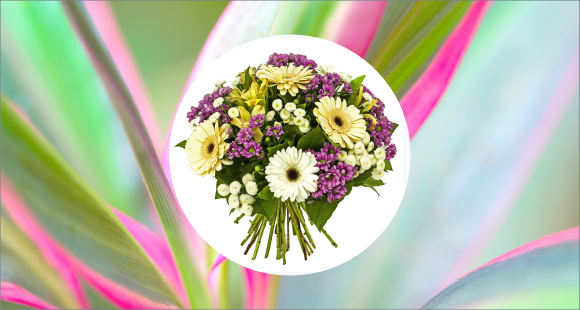 We have aligned our business processes completely to meeting their large scale demand for bouquets and plant concepts. This means that we tailor concepts individually for each individual customer with creativity and ingenuity. 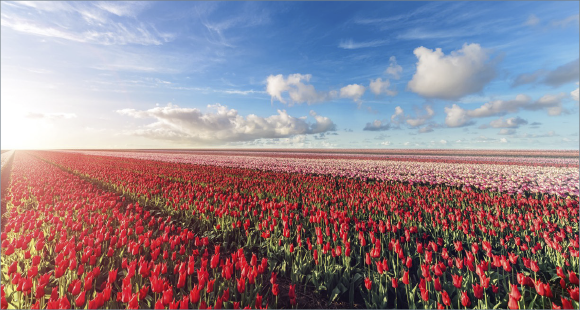 These customer-specific concepts are then purchased in large volumes and delivered by the suppliers directly to our customers or directly to our processing centres in the Netherlands. In our processing centres we put together the concepts efficiently and according to standard work procedures, in accordance with the customer’s schedule. Quality checks take place at a number of crucial points in our processing procedure, so that we are sure to deliver what we have agreed upon with the customer. We always choose the fastest logistical route so that our products are delivered on time in top condition, without detours. Products that our suppliers can make ready for the shops are transported directly from them to our customers. 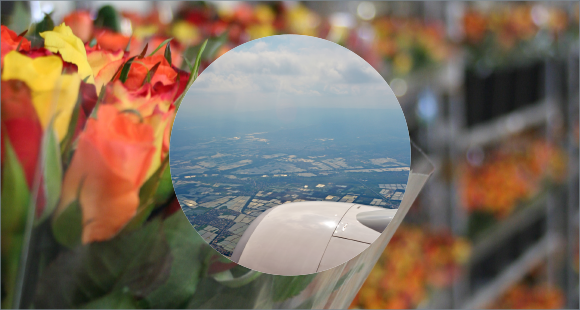 Products that are processed into bouquets or plant concepts by our company are transported via the Netherlands. We use air, sea and road transport and work with the best logistics partners in each country, making clear delivery and quality agreements with them. Our logistics staff coordinate the logistical planning and closely follow the shipments using a reliable track and trace system. The products in the greenhouses and growing fields of our suppliers are our virtual stock. We purchase fresh products daily from them, based on our forecasts and on our customers’ orders. As soon as our purchase orders have been placed, our suppliers harvest and process the products according to the agreed specifications. No matter where in the world our suppliers are, all products are delivered by the shortest route to their destination: either directly to our customers or directly to our processing sites. It couldn’t be any fresher or faster.